SAN FRANCISCO. As Christmas approaches, it is to be noted that a couple of days ago, December 18th to be exact, was the day in 1892 that The Nutcracker Ballet (which would become a Christmas classic) gave its first performance in St. Petersburg, Russia. The first American performance of it was in 1940 by The San Fransisco Ballet. The life of Tchaikovsky begs a question: Did torment push him to greatness, or did he achieve greatness in spite of his torment? It is one of life's peculiar ironies that a painful life story – the tragedy of a deeply troubled genius, could be an instrument of bringing such overwhelming pleasure to music lovers the world over and for all time. Peter Ilyich Tchaikovsky produced some of the most sublime music the world has ever known, some of it exquisitely romantic such as the love theme in Romeo and Juliet. His wide range of style includes the delightfully playful music in Nutcracker Suite and the dramatic and at times solemn score of the ballet, Swan Lake. It was said that 'his music is himself" (1). While Beethoven addressed society, Tchaikovsky addressed individuals. For the most part, Tchaikovsky's music holds a constant tone with ever changing backgrounds. It builds tension, going higher and higher with changing accents. And conflict is ever present in his music which is telling. The composer himself was a walking contradiction; fighting his own sexual conflicts, his self abuse and his perpetual anguish over his inability to find an enduring human relationship to satisfy his emotional needs. And in his music, even the most untrained ear can find pathos, longing, anxiety, romantic fantasy, unresolved conflict and heroic triumph such as portrayed in The 1812 Overture which is filled with nationalism, booming cannons and victorious patriotic jubilation. After studying Tchaikovsky's life, one cannot help but wonder if he would have been as great a composer if he had been spared the torments that constantly plagued him. Would he have been a composer at all? Were the demons that pursued him the driving force that drove him to his composition pad where he could set every range of human emotion (his own), to music? 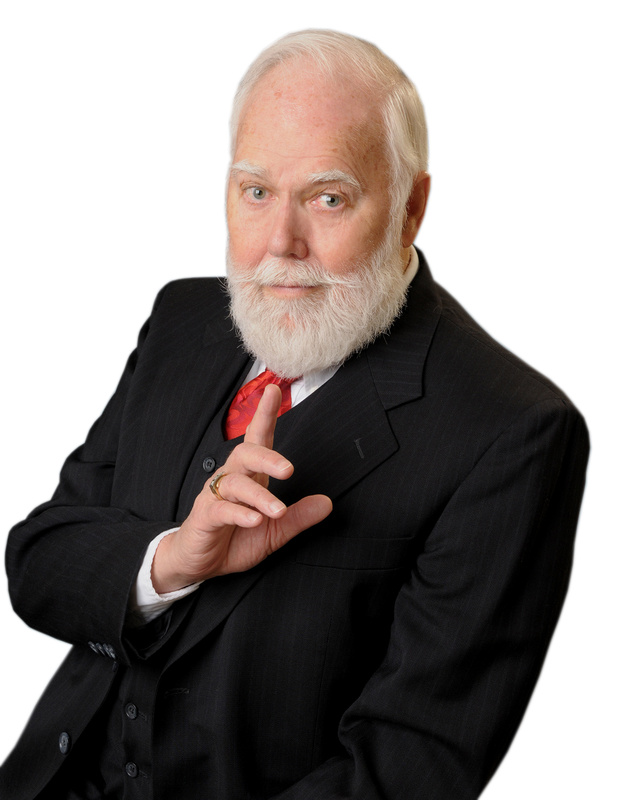 Or would his 'natural talent,' without the passion have drowned him in a sea of mediocrity? This compounded with hypochondria makes one wonder how Tchaikovsky was able to function at all. How he was able to produce so much great music under the weight of such emotional turmoil is a cause of wonder. This wonder grows when we consider that Tchaikovsky did not devote himself completely to music study until he was twenty-two years old. Up to that time he had taken to the law and entered the School of Jurisprudence. Following his studies he became a clerk in the Ministry of Justice for 3 years. He was in such a fog during that time that some years later, he could not even recall what his specific duties had been. 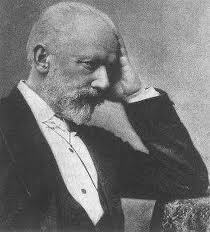 Tchaikovsky seemed to have been a born melancholic. Following a music party in his home when he was a little boy, he became so overwrought and excited by the music that he was put to bed before the party ended. In the middle of the night he was found still awake and weeping, "Oh, this music, this music! Save me from it. It is here (pointing to his head) and will not give me any peace." Then he adds, "Undoubtedly I should have gone mad but for music." Here is another significant clue that his torments drove him to music which was bound to reflect his pain. See Part 2 Tomorrow: The greatest torment of all that could not be spoken of openly. This is a valuable source since it documents not only important dates which conflict in various accounts of the life of Tchaikovsky but also adds some extra dimension. This is a most trusted encyclopedia whose conclusion on dates and events I would favor above all others. This reference is among the most thorough, quoting from Tchaikovsky's diaries and giving reference to his homosexuality and the struggles he had with it. It also verifies what has been felt [that] his torments contributed greatly to the composition of his great masterpieces. 3.) Grumfield, Frederic V., et all, eds., Tchaikovsky and His Music: Great Men of Music series. Time Life Books, 1974. This source gives material not found in earlier works of the composer such as the depth of his relationship to his patroness Madam von Meck, his desperation in trying to cover up and even overcome his sexual tendencies and reveals a somewhat darker side such as his lustful attraction to his 13 year old nephew who would commit suicide at the age of 35. 4.) Made for TV move. HBO. 1986. Tchaikovsky starring Richard Chamberlain in the title role. This is the only work that suggests a relationship with a homosexual lover and a romantic relationship with his patroness, Madam von Meck.